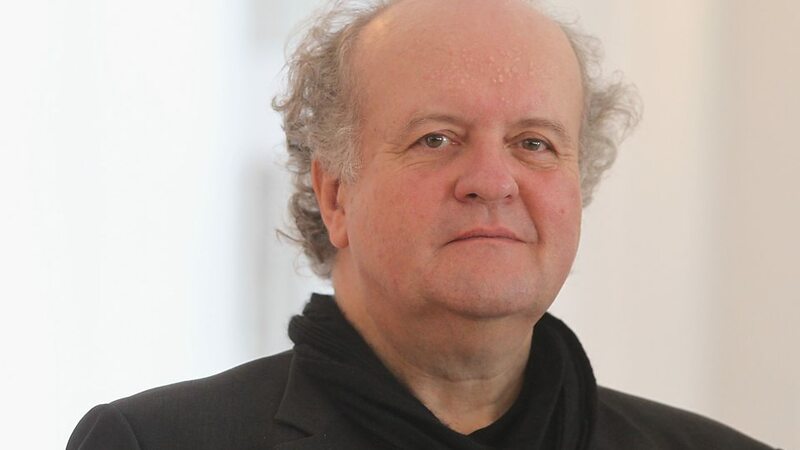 First encounters with Wolfgang Rihm’s prodigious output are likely to be confusing. 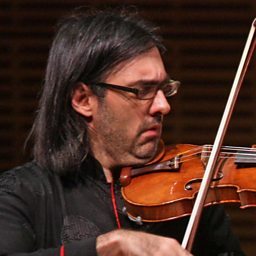 Here is a composer who has clearly absorbed all the lessons that modernism and post-modernism can offer, yet whose music has never subscribed to any specific school or tendency; one who, by asserting the importance of musical freedom, has felt able to utilise traditional gestures and usages when appropriate, yet places them in contexts that are anything but traditional. It’s perhaps because Rihm is so hard to classify – and because the music of the last half century has encouraged us to distrust music that is simply what it is, and not the product of an identifiable orthodoxy – that in Britain he remains one of the most intriguing and mysterious of today’s leading European composers. Rihm was born in Karlsruhe, Germany, in 1952. He began writing music at the age of 11, studied in his home city with Eugen Werner Velte from 1968 (the year in which his First Symphony was completed) and went in 1972 to work with Stockhausen in Cologne and Klaus Huber in Freiburg. In the meantime, however, he had also come into contact with Wolfgang Fortner and Humphrey Searle, and from 1970 had been a regular student at the Darmstadt Summer School, adding yet more elements to a rich stylistic mix. The Second and Third Symphonies date from the early 1970s, and in the middle of that decade he also made his first forays into music theatre, with the chamber operas Faust und Yorick (1976) and Jakob Lenz (based on Georg Büchner’s play), which was first performed in 1979. Rihm has written copiously for orchestra and for all manner of instrumental groups – there are 13 string quartets to date as well as countless other chamber works, pieces that he has increasingly grouped together in cycles and series, as if each were part of a gigantic work-inprogress. Another strand running through his development has been the music for the theatre: though to date only Jakob Lenz has yet been staged in Britain, Rihm is one of the most significant music-theatre composers of our time. Tutuguri (1981–2) is an evening-long ballet after Antonin Artaud, which characteristically served as the starting-point for a whole series of orchestral and instrumental works, while the ‘music theatre in five parts’ to a text by Heiner Müller, Die Hamletmaschine (1986), Oedipus (1987), based upon texts by Sophocles, Nietzsche and Müller, The Conquest of Mexico (1991), after Artaud and Octavio Paz, and the textless Seraphim (1994, another work that has spawned myriad satellite pieces) are most conveniently described as ‘operas’. But the umbrella description hardly does justice to the way in which they all constantly question conventional relationships between words, music and gesture, and the reliance upon linear narrative and form, just as Rihm’s instrumental works, which, for all their stylistic divergency, have since the mid 1990s often echoed the rarefied world of late Nono, continue to elude precise categorisation while proliferating at a sometimes bewildering rate. 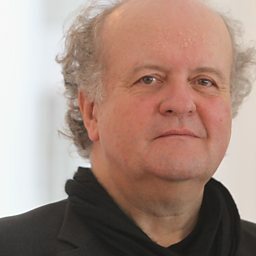 Wolfgang Rihm (born 13 March 1952) is a German composer. 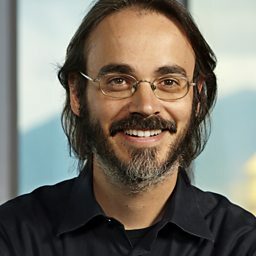 Rihm is musical director of the Institute of New Music and Media at the University of Music Karlsruhe and has been composer in residence at the Lucerne Festival and the Salzburg Festival. He was honoured as Officier of the Ordre des Arts et des Lettres in 2001.